Sufjan Stevens hasn’t released a proper album since 2010’s divisive, out-there The Age Of Adz, though he’s kept plenty busy with other projects. 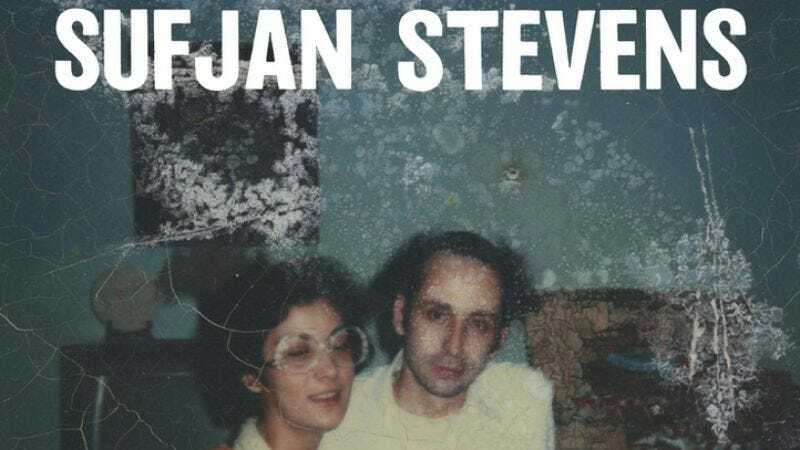 Asthmatic Kitty Records just announced the release of Carrie & Lowell with a website of the album’s own, where you can find an album trailer (also below), pre-order information, and a lovely little essay from New Yorker drama critic Hilton Als. He promises that the album—named after Stevens’ mother and stepfather—is a return to Stevens’ more intimate-sounding past. In other words, while it’s not named after a state, it does presumably feature plenty of banjo. Carrie & Lowell will be released March 31.